Disclosure: I was provided with complimentary tickets in exchange for promotion of this event. However, all views shared are mine and mine alone. 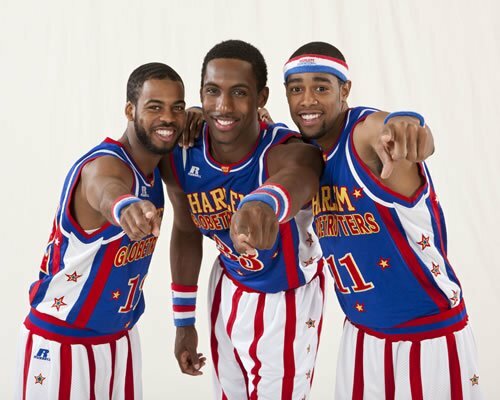 This year marks the Globetrotters’ historic 90th anniversary. Founded in 1926 by Abe Saperstein, the Harlem Globetrotters played their first-ever road game on Jan. 7, 1927, in Hinckley, Illinois. From the 1920s until his death in 1966, Saperstein was the greatest promoter in all of sports, making the Globetrotters into a championship team and global icons. 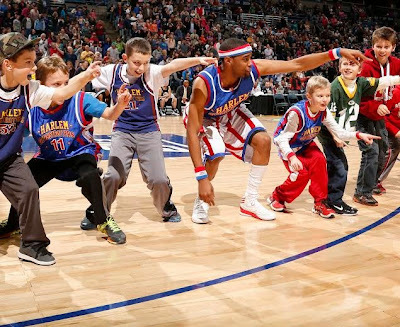 The Globetrotters have become the world's home team, synonymous with family entertainment and great basketball skills. Learn more about the show and the Magic Pass opportunity by visiting the XL Center website. $20.50 - $103.50, depending on seating location. **All persons 2 and older require a ticket to enter the venue for this event. You can purchase tickets online now or by calling 877-522-8499. Thanks to the kind folks at XL Center in Hartford, CT, one lucky reader will win a family 4 pack of tickets to the 7PM performance on February 18th. To enter this giveaway, please complete the entries on the Rafflecopter form below. Good luck!